I am always drawn to the American Flag. 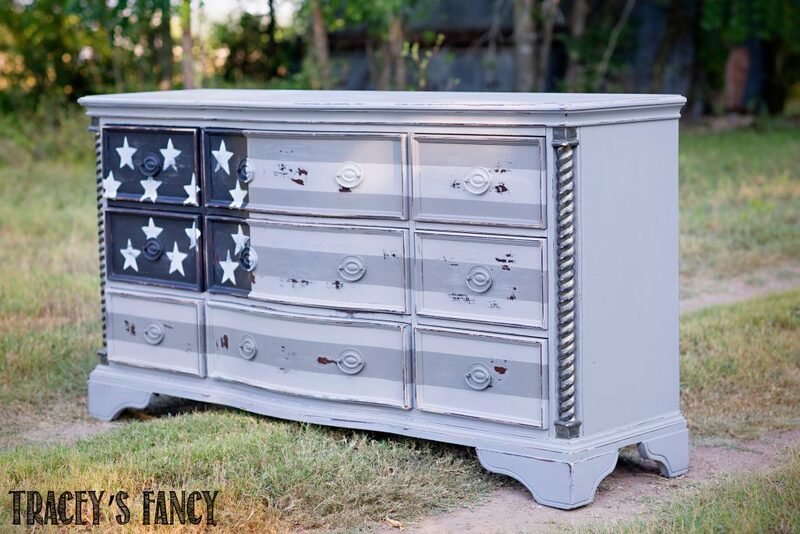 I’d seen dressers painted as flags and loved the idea….and the option that it offered for young men’s rooms which are so limited when it comes to painted furniture designs. 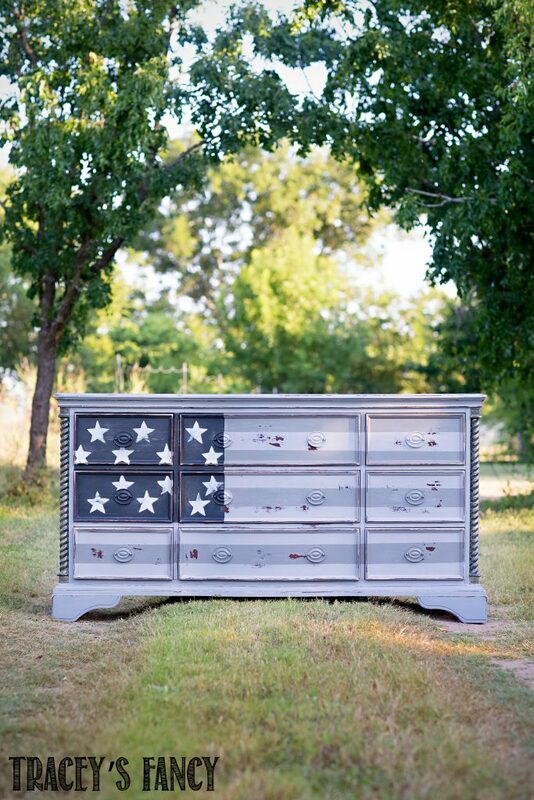 The bowed front of this Hepplewhite dresser lent itself to the natural wave of a flag. 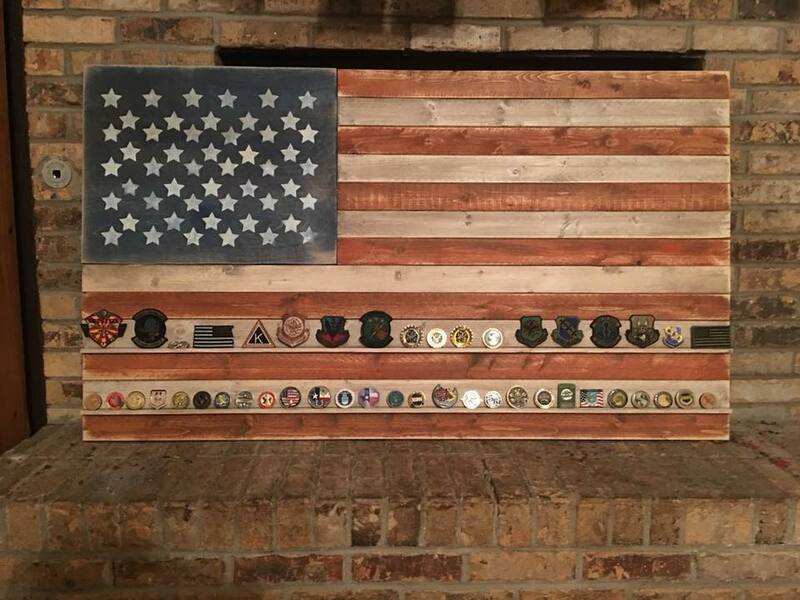 Here are the colors and products I used on this project. 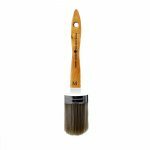 All of these are Amazon affiliate links, of which I could make a small commission if you purchase these paints with these links. 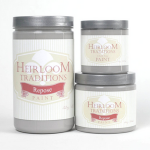 I am not paid by Heirloom Traditions, I recommend their products. I only recommend what I use and love myself! 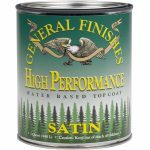 You can find my entire list of favorite products for painting furniture on my Amazon influencer list here. 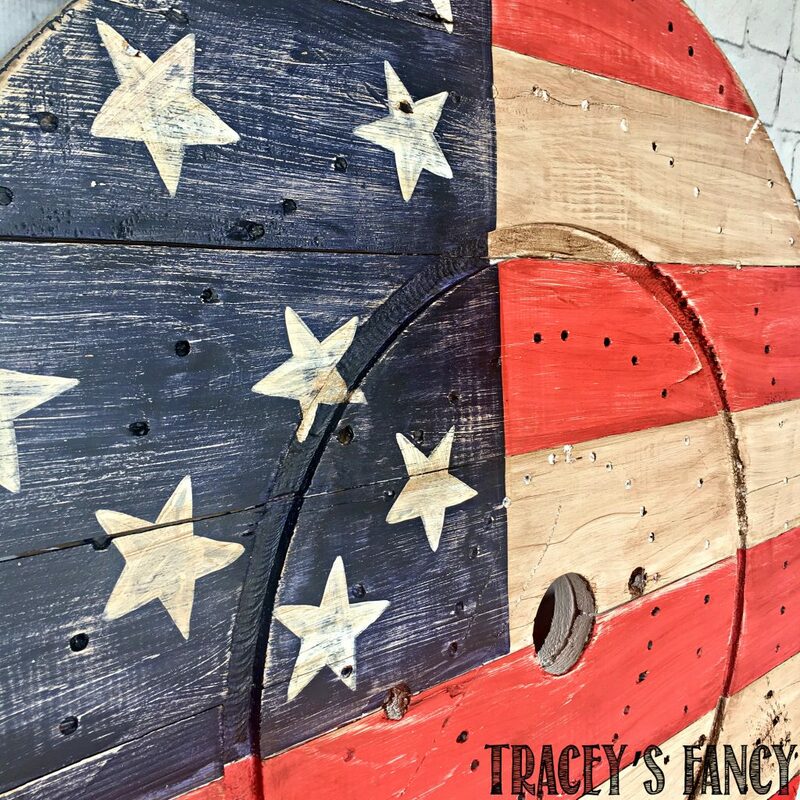 I’ve also painted another patriotic piece– check out my upcycled cable spool! I did this wall art for a little boy’s room. I hope you are feeling inspired! Now go make something fancy!! 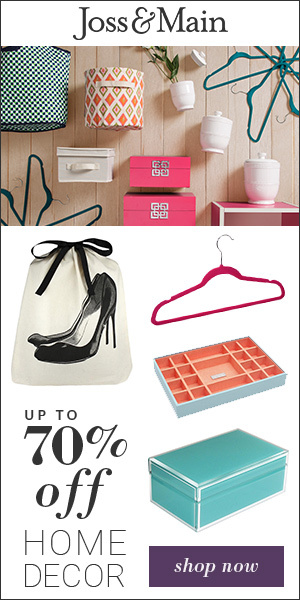 And sign up for more of my painting tips and furniture makeovers here. 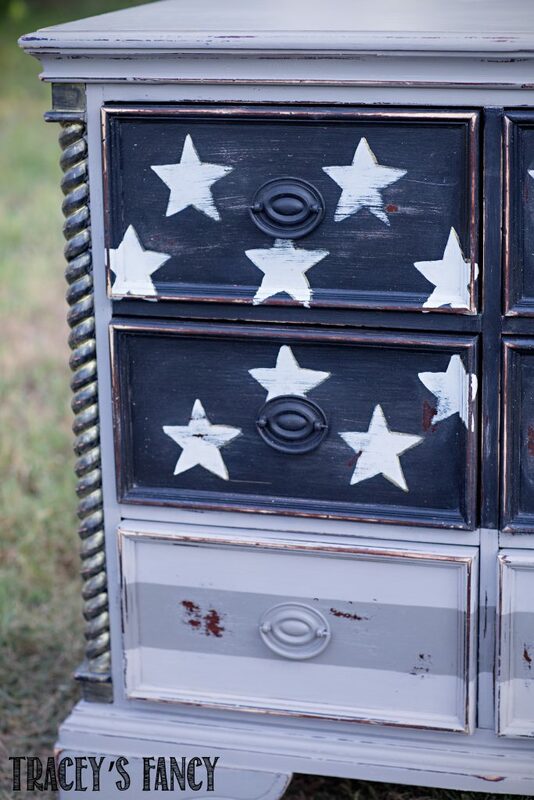 Share my American Flag Dresser pin on Pinterest! 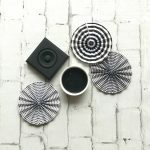 … and follow me on Pinterest!